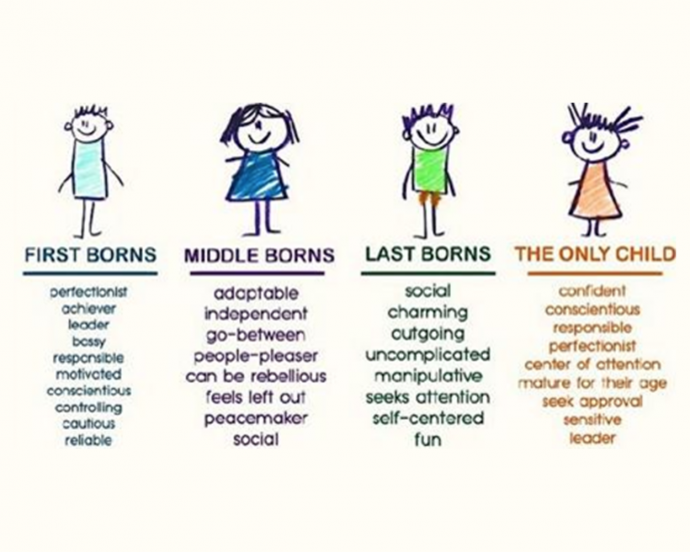 Do You Agree With This Chart On What Your Birth Order Among Siblings Says About Your Personality? 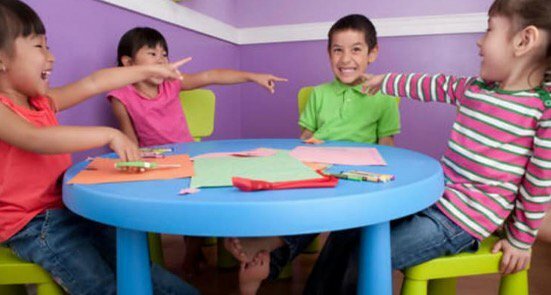 There are of course all the common perceptions of an only child, the oldest sibling, the youngest sibling, and the oft overlooked middle child, but how much of these perceptions is in fact true? It is fairly universally agreed upon researchers that the order in which children are born does has an effect on their personality, but whether that’s biological or just based on nurture (parental and sibling behavior, structure and environment) is up for debate. 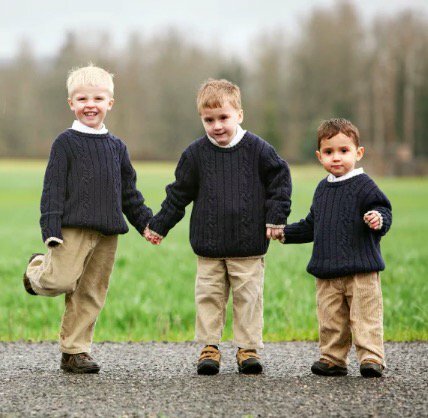 Researchers still don’t agree on whether there is biological basis for birth order affecting a child or if it’s more just the family structure that shapes the child. 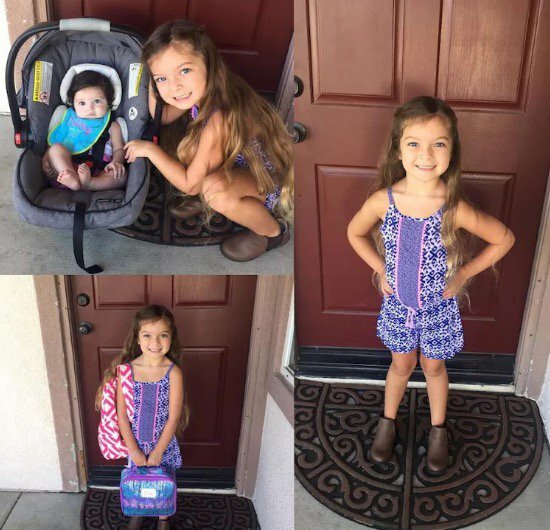 An only child tends to be more mature (which makes sense given that they probably spend more time with adults such as their parents than a kid with siblings would, and as one may imagine, tends to be more independent as well. However, this can lead to an only child having difficulty with cooperating and compromising in group social settings. The firstborn or oldest child among siblings tend to be more driven and ambitious than their younger siblings, which in part arises from the more one-on-one time and focused attention the parents spend on their first child combined with the dynamic of later siblings being born and a shift in parental focus to them. Firstborns tend to be on the overly responsible and bossy side of things. 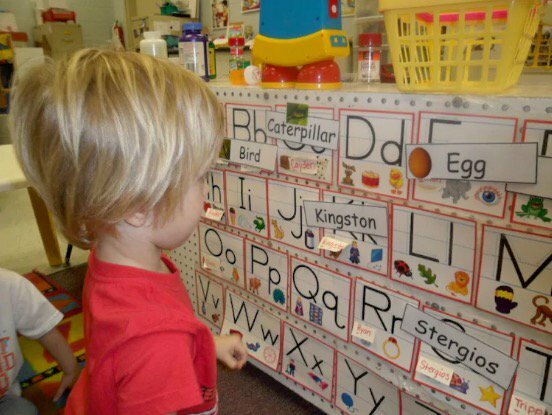 Middle children tend to be compromising and accommodating and more attentive to rules and structure. The youngest child of course tend to be the most rambunctious and rebellious and are generally the free spirits and the most “fun” out of the siblings. Though experts don’t agree as to why that is specifically, it has been proven that parents do ease up on strict parenting rules and boundaries as they have more children. What do you think? Do you fall in line with these personality types based on birth order?